There is a rapidly growing trend that is sweeping our land in this declining hour in which we live – men of God are ceasing. So many professing believers, especially men, are asleep at a crucial hour. Much like the apostles who fell asleep as Jesus prayed in the garden. So many men have nothing firm about their faith, but like Sampson have chosen to allow their “hair” to be cut and their strength to be made void. So many men don’t even want to act like a man, but act as much larger and older teenage version of themselves – a self that never grew to be strong and become a man, especially a man of God. As for love, well that has become whatever the flesh desires and at any given moment. If this were not enough, it seems of many men, remember this pertaining to professing believers, have “hewn for themselves cisterns, broken cisterns that can hold no water.” In regards to their private lives there is a lack of God’s power, love and piety; in regards to their church leadership and lives there is a continual focus on service programs rather than individuals; and in regards to their marriages there is little that looks like Christ unto His church. We are in a crucial time when men need to be men of God and cast aside the foolish things of this world, learn to sacrificially love and serve their wives and children and seek to be diligent in “prayer with thanksgiving.” In all of this I include myself as well. Men, let’s rise to the call, say yes to the challenge and seek to walk with and know our God. Understanding true fellowship and accountability. Growing more as an authentic Christ follower. Trusting God and deepening in prayer. Learning to love, respect and serve our wives and family. Learning to carry out biblical leadership. 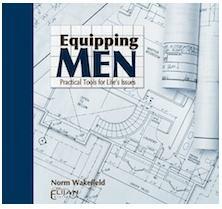 For this initial kick off, we will be using teaching from Norm Wakefield and a series that he has preached countless times entitled, “Equipping Men: Practical Tools for Life’s Issues.” To learn more about Norm Wakefield, you can click here or visit, SpiritofElijah. Below is the tentative course outline. Beware the Wolf: Sexual expression is a form of worship; who are you worshipping? 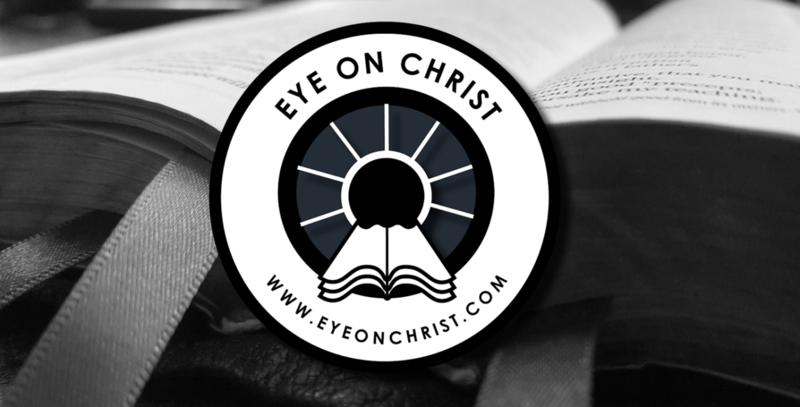 Vision Principles: God’s vision is to make you like Christ – what’s your vision? Your Bible, favorite coffee cup, and yourself. Our home: 402070 US Hwy 60, Bartlesville, OK 74006. We are about a half mile east of Yochams Custom Leather Shop on the north side of the road. Please feel free to contact me at: jeremybstrang@gmail.com or respond to this post. Please share this with anyone you think might be interested.